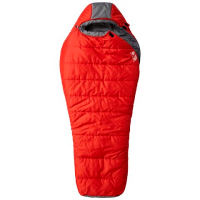 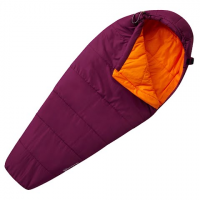 Great all-around backpacking and camping bag the Mountain Hardwear Bozeman features a roomy comfort mummy fit for men and women in multiple temperature ratings. 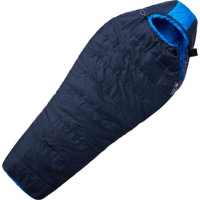 Combining Mountain Hardwear innovation with solid value the synthetic insulated Bozeman makes a great all-around backpacking and camping bag. Roomy comfort mummy cut maximizes warmth without feeling constricted.